On the heels of the truly astounding 2015 Sassicaia comes the unquestionably brilliant Solaia. You know the story of this wine, right? Fantastic Antinori property, sourced from the best parts of the Tignanello Estate (Solaia means “sunny one”). 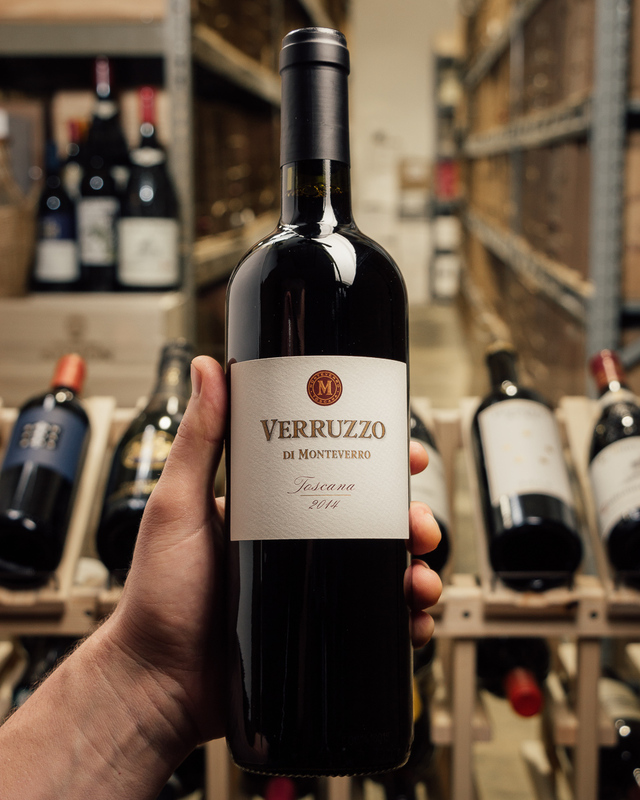 First vintage was 1978, the blend is roughly 75% Cabernet these days, and is one of the first great Super Tuscans, of course. Our price you ask? The BEST ANYWHERE...what else would you expect from your favorite online wine slingers! In a rockstar vintage like 2015, this is a MUST for serious collectors. The hype on this year's release is palpable and the market is gobbling up their allocations and demand is through the roof. Just read the reviews below! Wow! 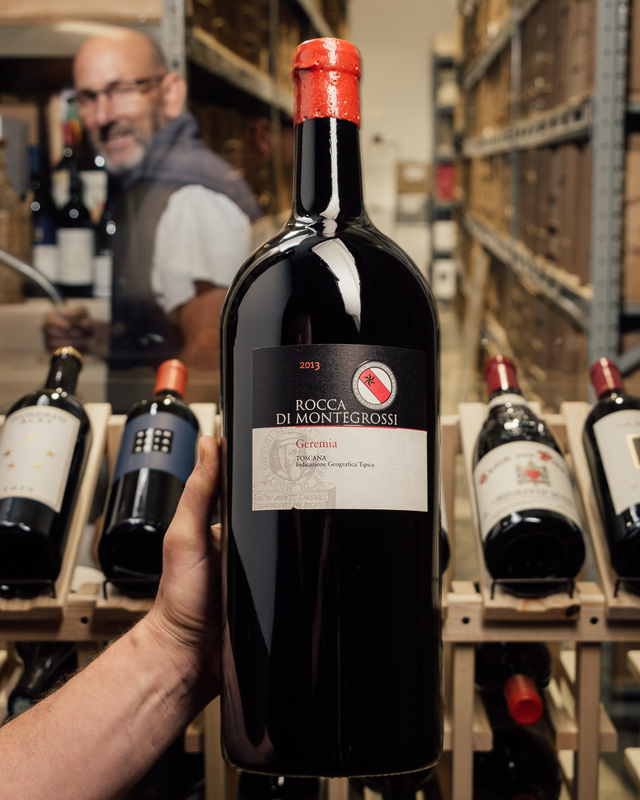 We are lucky to have a FEW magnums and even one 3 LITER! Needless to say, this is FIRST COME, FIRST SERVED...jump on it quick! Need some more Italian inspiration? CHECK OUT OUR LIST! We have some serious cherries in here! Mix and match 6 bottles and get free shipping! The Antinori family has been committed to the art of winemaking for over six centuries since 1385 when Giovanni di Piero Antinori became a member, of the “Arte Fiorentina dei Vinattieri”, the Florentine Winemakers’ Guild. All throughout its history, twenty-six generations long, the Antinori family has managed the business directly making innovative and sometimes bold decisions while upholding the utmost respect for traditions and the environment. 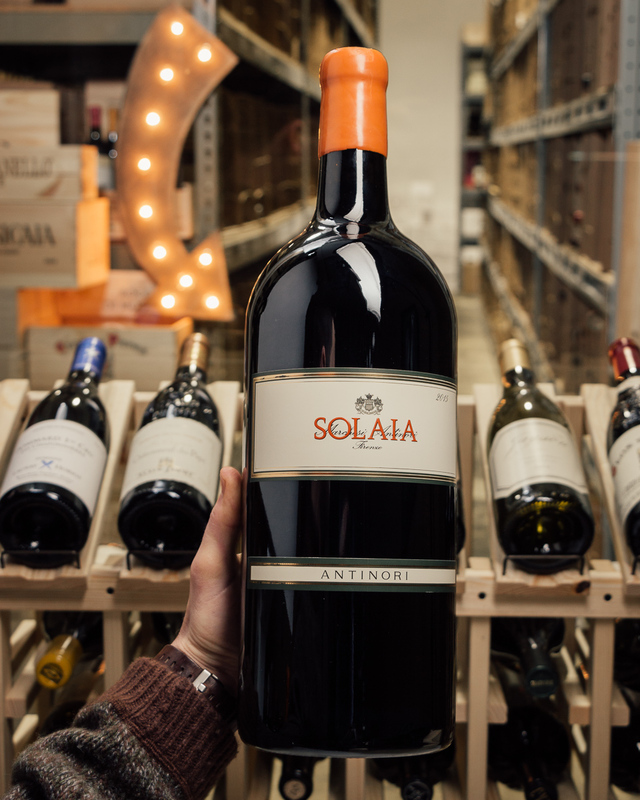 Solaia is a legendary wine that since 1978 has permanently altered the future of Tuscan wine. *James Suckling's #1 Italian Wine of the Year, 2018* The nose to this Solaia is truly phenomenal with currants, blackberries, roses and violets. So perfumed. 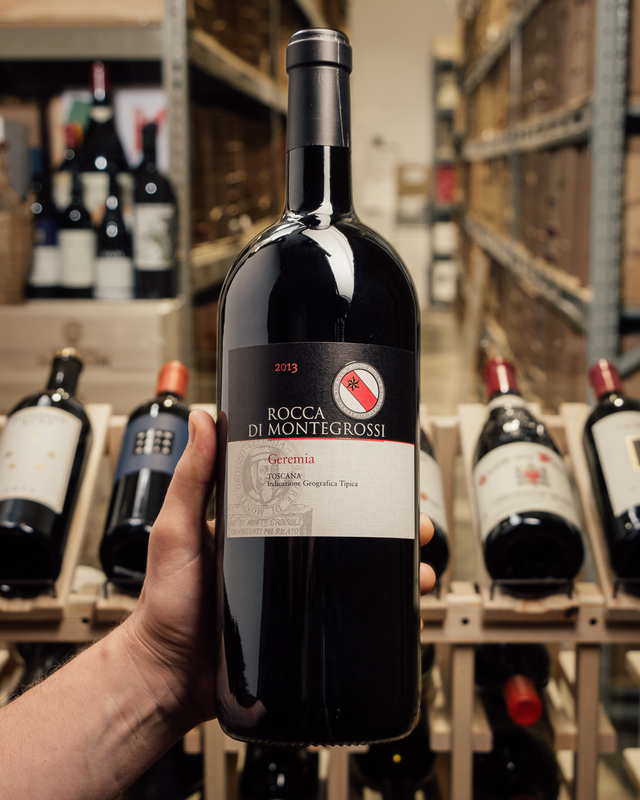 Full-bodied and everything is in check and harmony with polished tannins that last for minutes. Purity and focus. Is it the greatest Solaia ever? So drinkable already, but this is a wine for ages ahead.